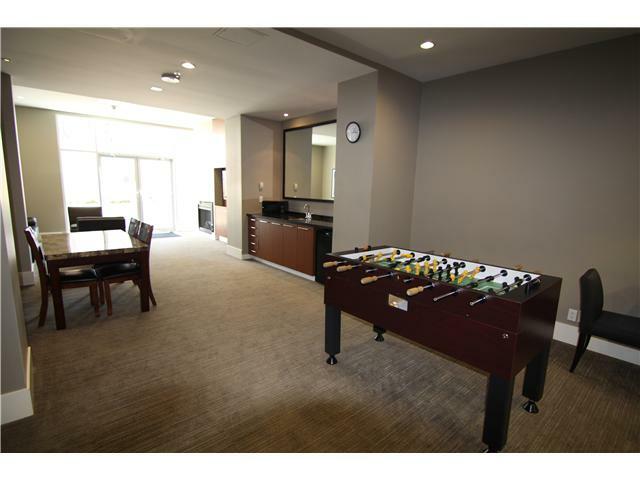 19th floor in The Stella. 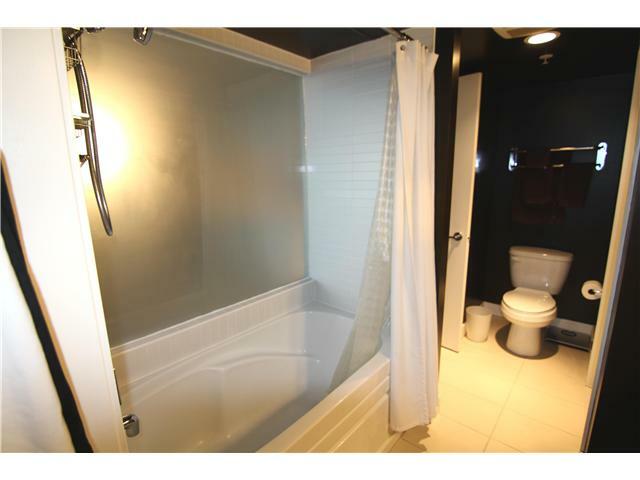 Perfect for the young professional or savvy investor. 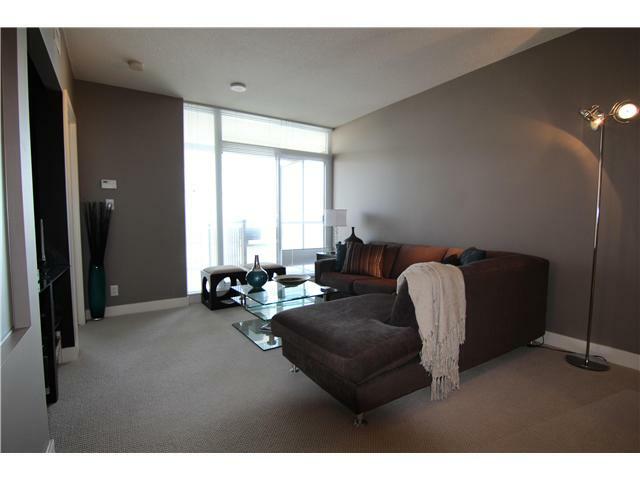 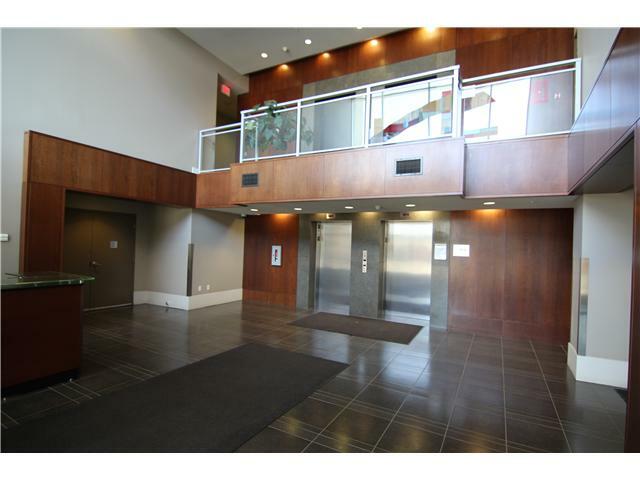 Sought-after beltline location with an easy walk to downtown, LRT, and Co-op market place. 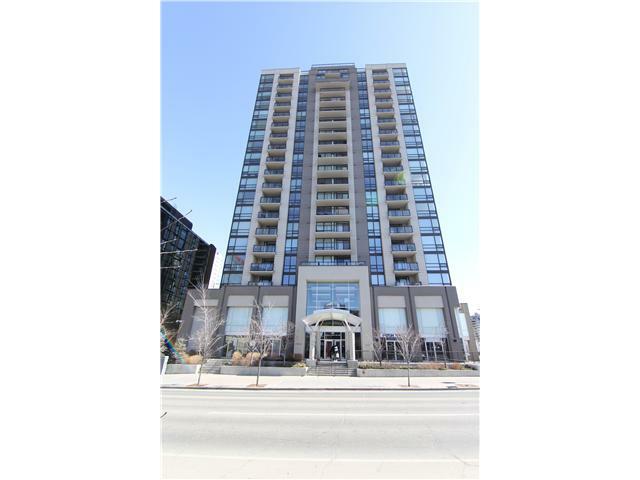 There is an option in place to purchase this unit fully furnished, making it an excellent turnkey investment, an executive rental or that perfect place to call home in the heart of the city. 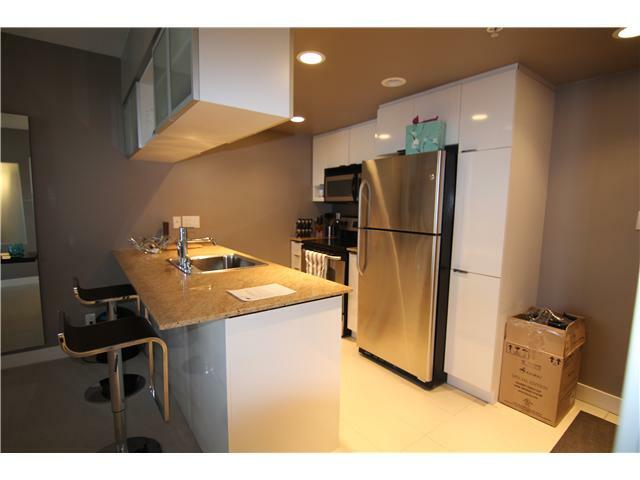 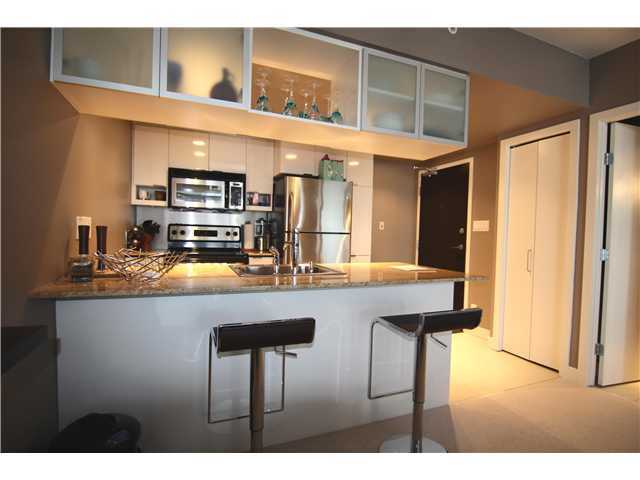 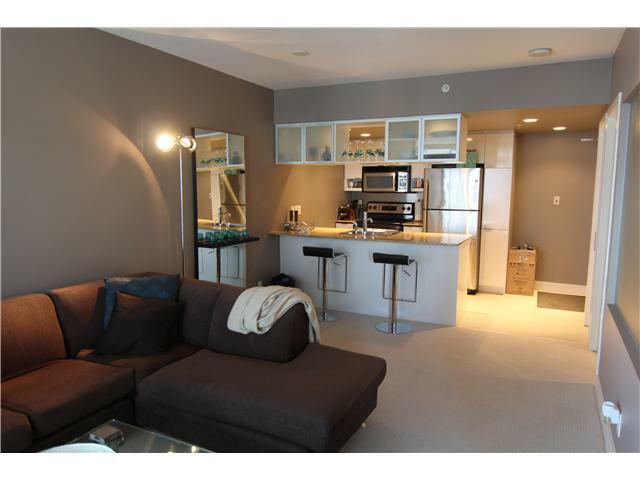 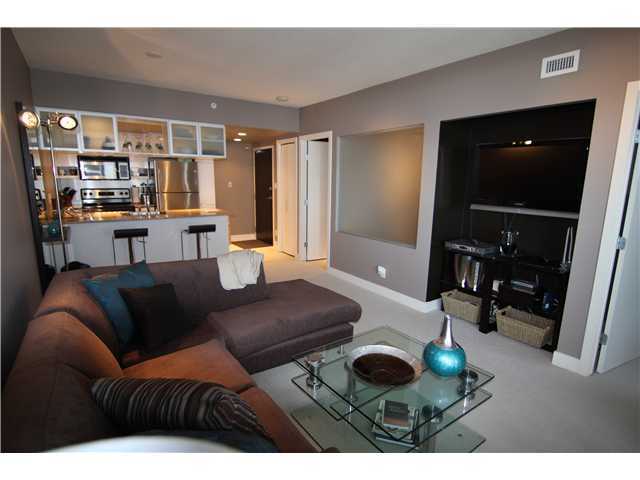 Currently this condo rents at $1,600/mth to a long term, mostly absent tenant. 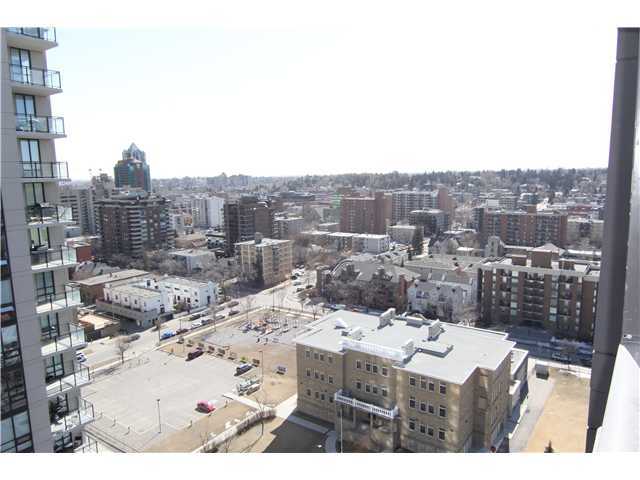 Tenancy ends April 30 with possibility of renewal. 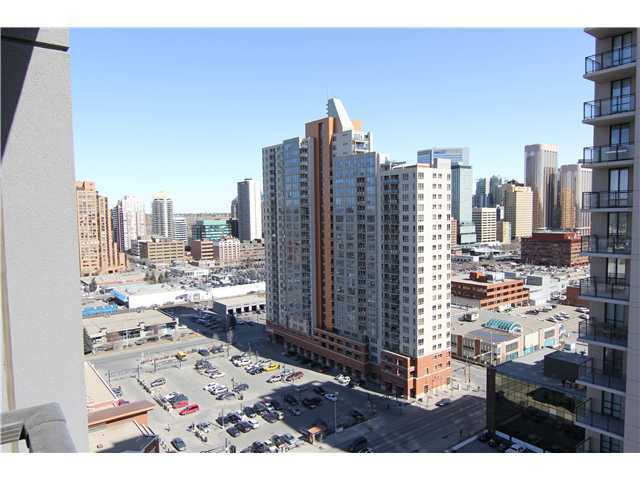 Situated away from elevator traffic, the unit presents like a show suite and features brand new Berber carpet and wide open floor plan allowing flexible design options. 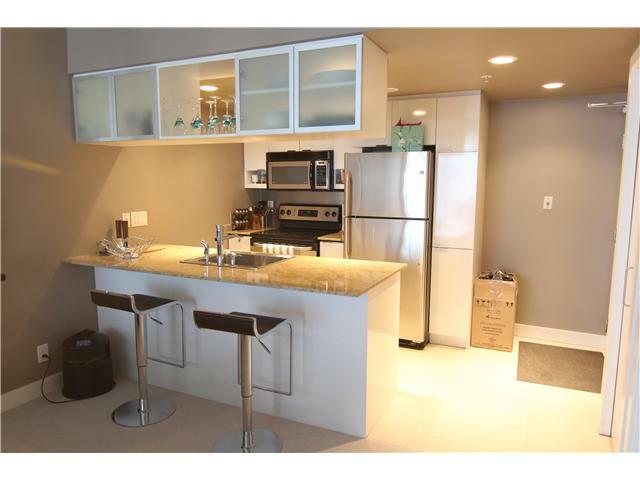 The kitchen has granite counters, a convenient eating bar, and stainless steel appliances. 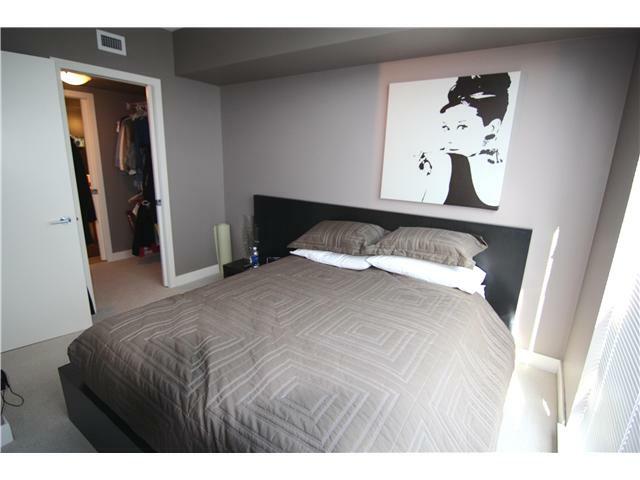 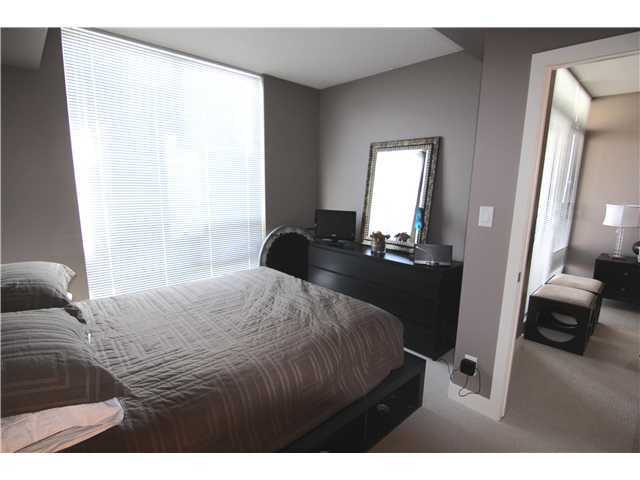 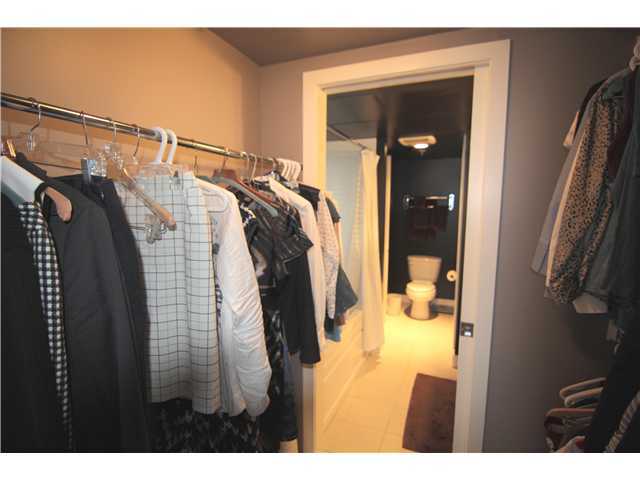 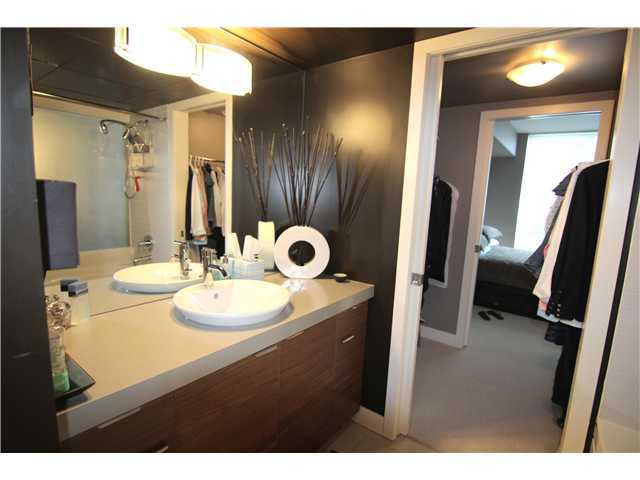 Master bedroom accesses cheater ensuite via walk in closet. 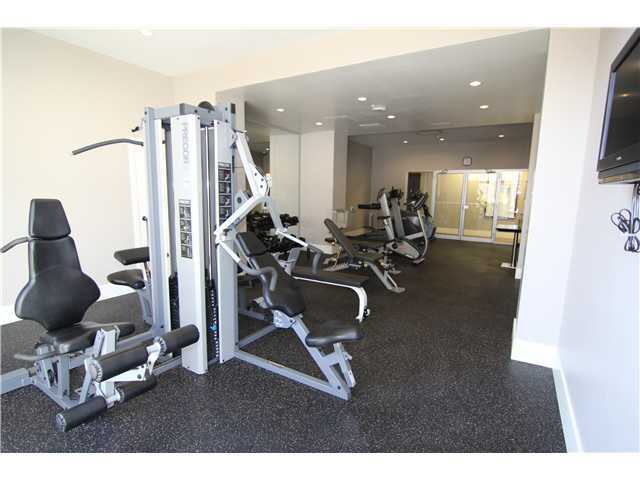 The Stella has a 24/7 concierge service and workout/fitness area with steam rooms, a social room, and guest suites. 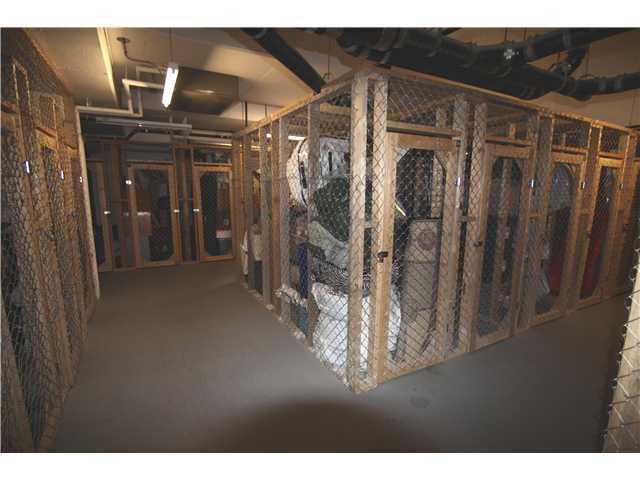 The unit includes titled underground heated parking and an assigned storage space.